The TS-WX710A has a perfect internal design, maximising the performance of the two 16cm subwoofers inside. With our MOSFET 200W amplifier (known to be small in size but powerful in output) and ‘symmetrical back-loaded horn structure’, the result is a highly efficient system for reproducing bass sound. You’ll hear a rich, vivid and speedy bass; a sound unexpected from such a flat sub. There's a safety mounting kit included, for easy installation. Had this sub about 4 years now, sounds much more powerful than a 200w, impresses everybody! 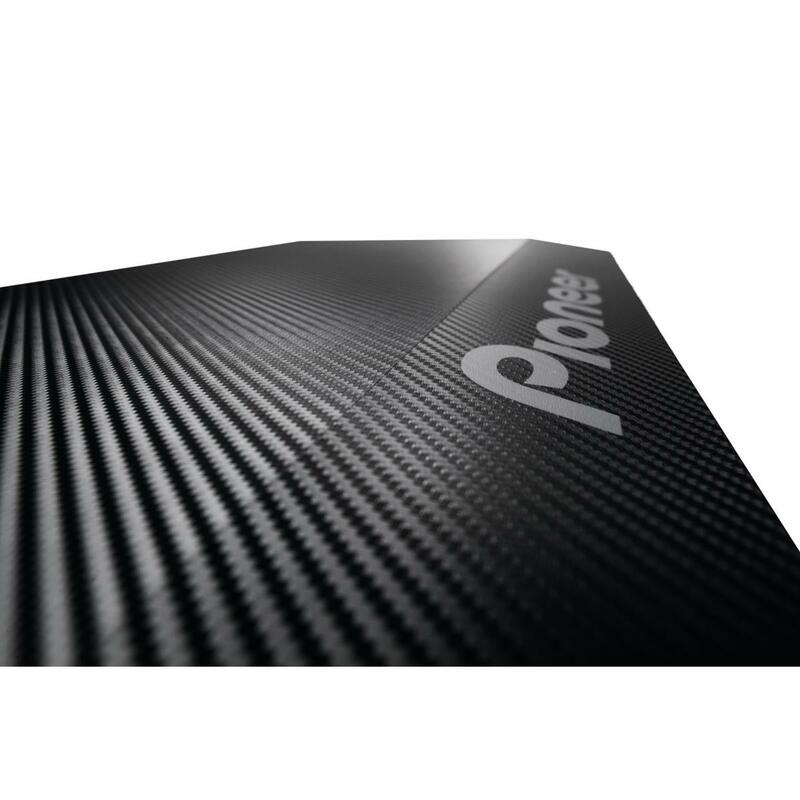 Very controlled and balanced output with no rattling, distortion or interference. Only criticism would be that the carbon wrap on it has peeled and wrinkled at each end, presumably under heat from car being in the sun. I can only say what the other reviews have said, I have had this sub for a couple of years now and it has been brilliant. It really brings out the bass detail in music, and if turned up further can give the full on DOOF DOOF DOOF rude boy experience. I needed a little reinforcement of bass in my little clio, saw the WX-120a and thought i might need more than this, then found the WX-710A and its actually MUCH MUCH more than i thoguht it was going to be. Its not a trunk rattler from the outside, but inside sounds like i have a good 8inch sub in the back. If you looking for something to give you that kick in the back but not take up much space, look no further. i have it a 3rd of the volume most of the time - maxed its just unbelievable. Will I be able to install this to the New Hyundai Tucson (2016) factory fitted audio system? Hi I have a ford Mondeo 2015. Will it fit under the seats. If so, can I have 2 installed? Yes, this can be installed into your VW Polo factory fitted head unit. In order to do this, you will need to purchase a SRCA-PRO. Yes the TS-WX710A will fit your mx 5. This kit comes with all the wiring required for installation. You will need a Phono leads. will this fit my 2009 fiesta? Your newsletter mentions finance packages. Is this related to the head units specified? 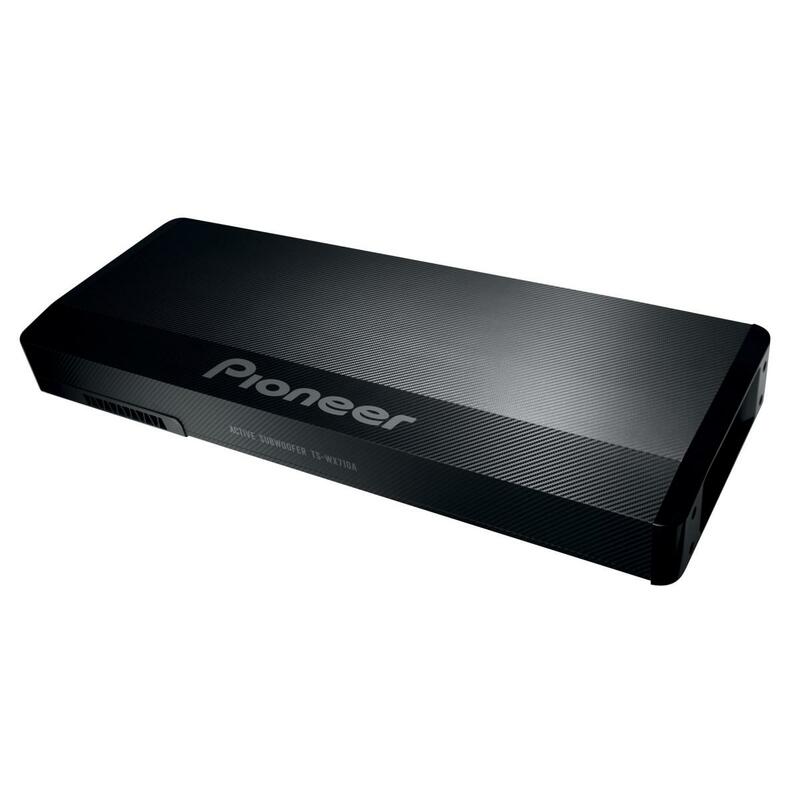 Is it possible to purchase this pioneer product under finance? Will this work with the standard stereo in my 2012 mito? Hi there, the TS-WX710A is compatible with your stock unit. We would recommend a professional installer to fit the unit in your Mito. 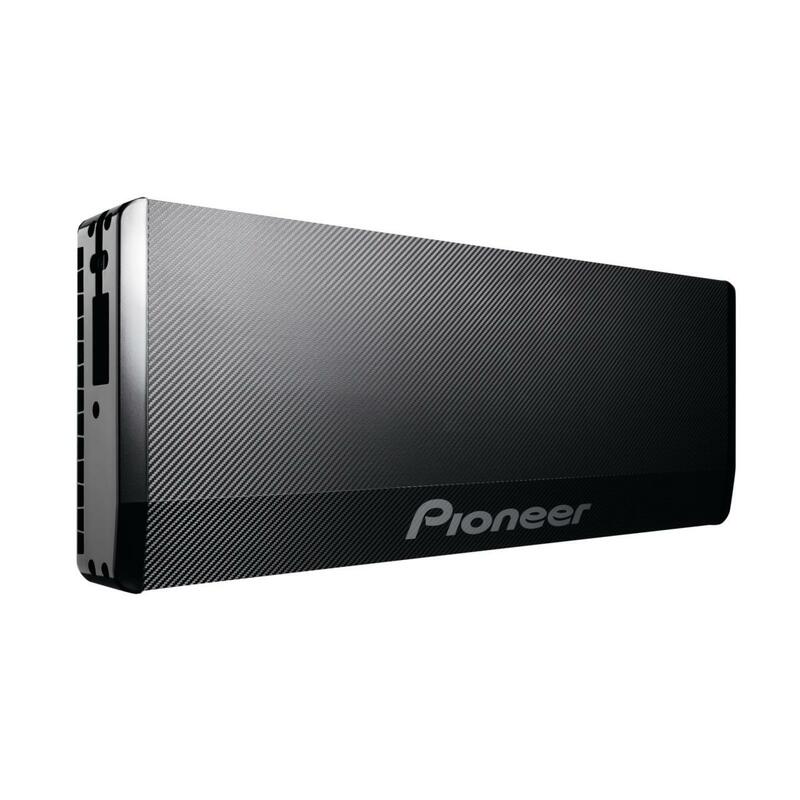 whether this pioneer ts-wx710a is fit for my toyota ETIOS CROSS Car? Hi, would this fit into my smart cabriolet passion 2012 plate please? If so, how easy would it be to fit as I have the navigation system? my car TOYOTA ETIOS CROSS in pioneer ts wx710a fit and match? This a universal can be installed to any vehicle. I was looking to in invest in the Pioneer TS-WX710A subwoofer and wanted to know if this would be a straight forward install into my Saab 9-3 convertible? This can be installed in your Saab Please check the dimension before purchasing.